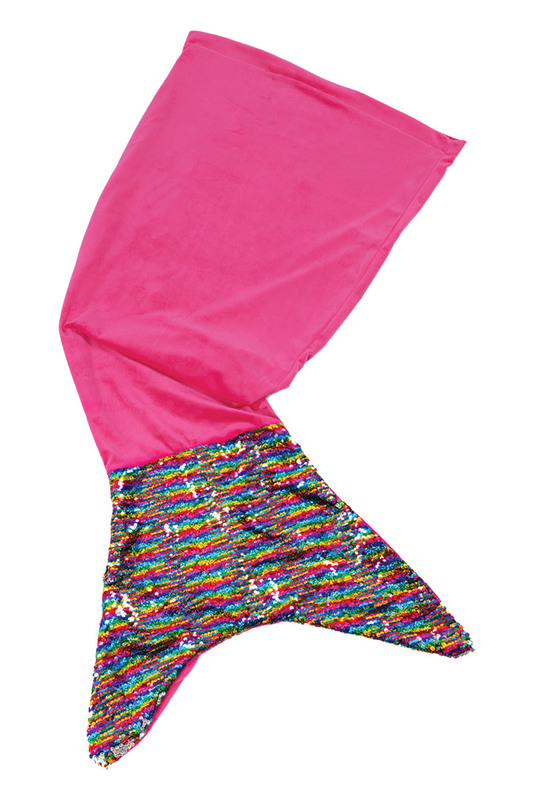 Dive into creative play with this Sequinned Mermaid Tail Activity Kit. 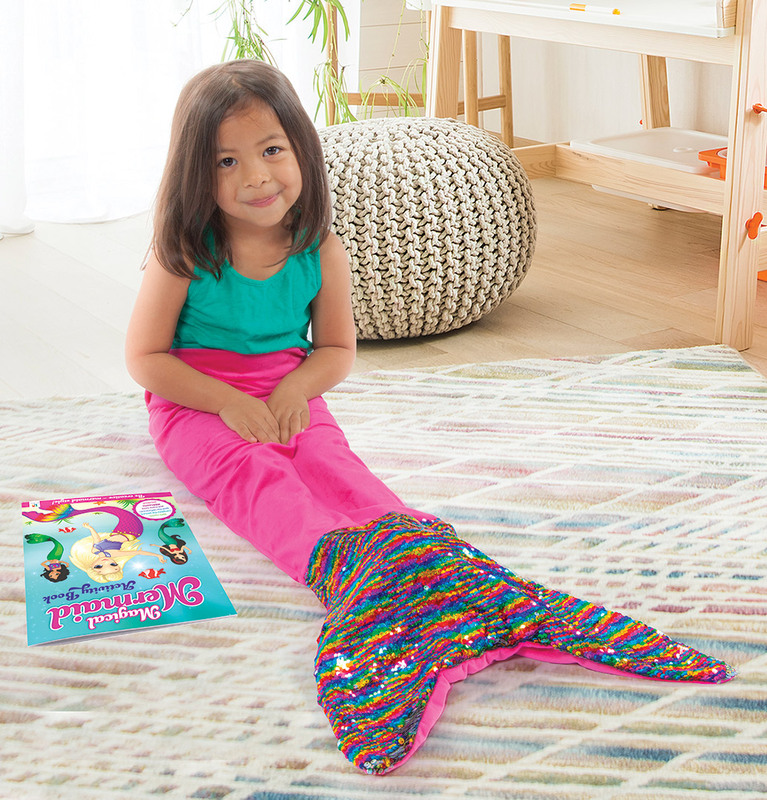 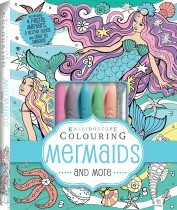 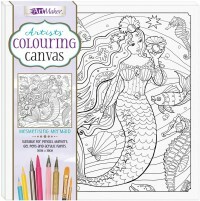 Just by slipping their feet into the blanket, kids will be transformed into a mermaid! 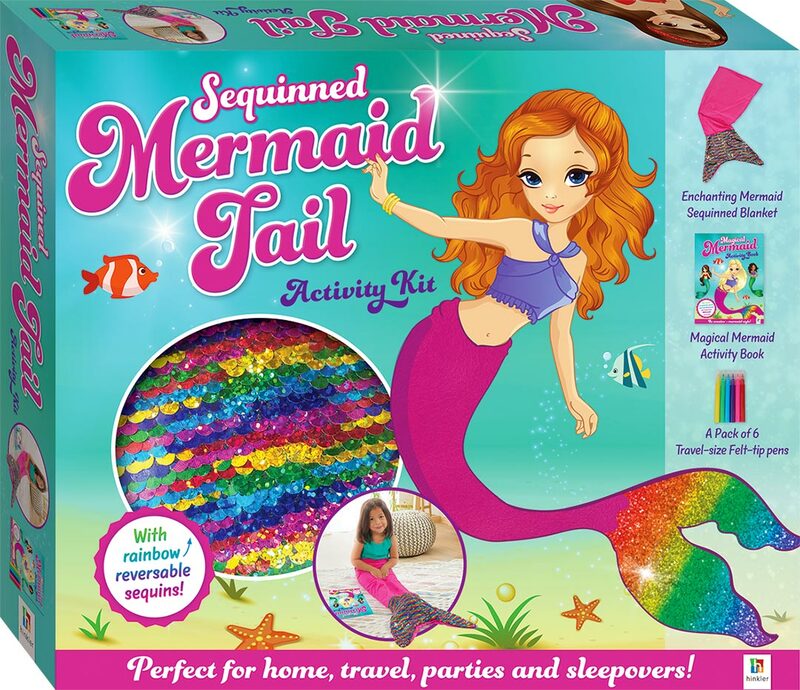 The sparkling tail is made up of reversible sequins, so kids can choose pearlescent silver scales, glittering rainbow scales, or a combination of the two. 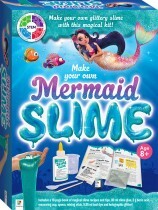 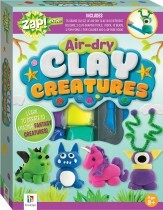 Kids can even trace their own tail designs into the sequins, before brushing them down to start again.